Creating a qualified pilot candidates, advanced, educated, skilled, skilled, motivated and responsible and disciplined to safety and aviation security. 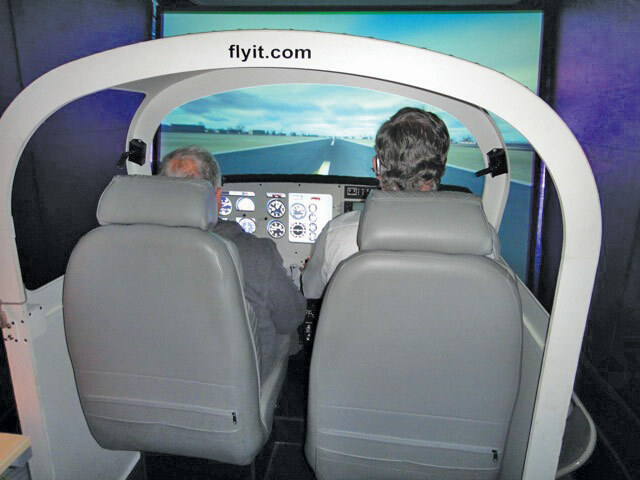 • As a vehicle for the transformation of knowledge and skills in shaping the professional pilot. 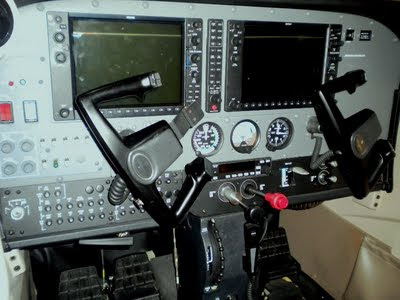 • Become a center of educational excellence in the safety oriented pilots. b. Financial Information. 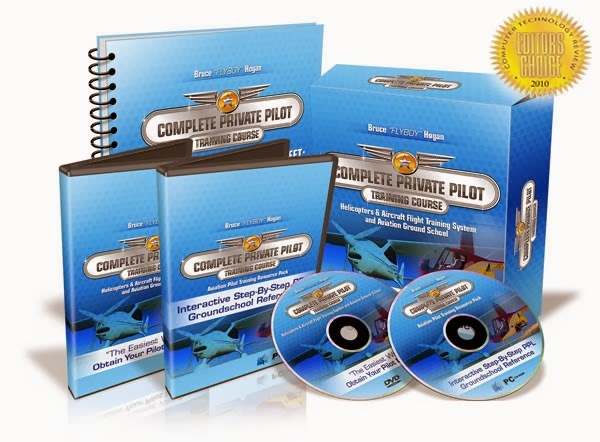 How to pay the training in the Bandung Pilot Academy? Supporting documentation is required. 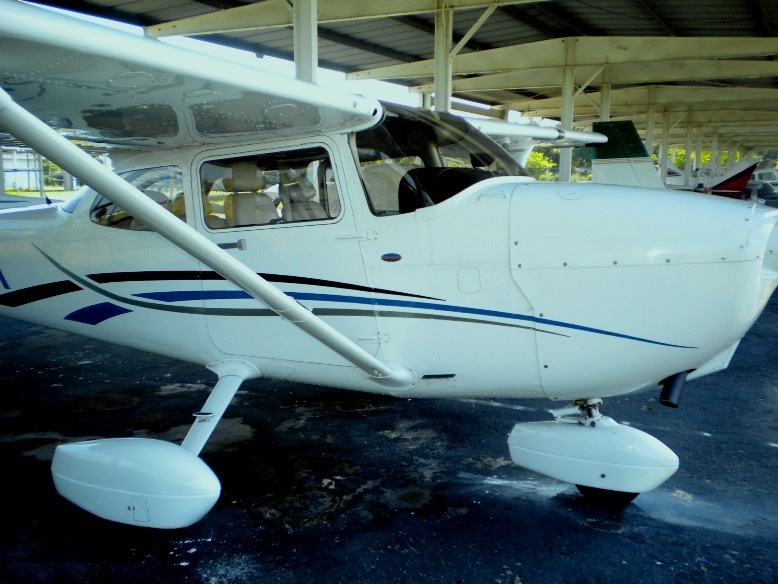 Bandung Pilot Academy will help the candidate who require consultation regarding the pilot school or a professional pilot. 3. Payment for listing via Bank Internasional Indonesia Cabang Surya Sumantri. Account Number : 2.218.00527.0. a/n. PT. Bandung International Aviation. a. Medical Check, conducted by Directorate of Aviation Safety of Directorate General of Civil Aviation. Bandung Pilot Academy will evaluate all the qualification result of the candidate, for determine the passing grade. Reference to the test result, BPA will inform the status of the enrollments, whether she/he accepted as a cadet or not.